Lawanda Jeffcoat has been with The Green Law Firm since 1998. She received her Associates Degree in Paralegal Studies in 1998, and soon after began employment with the firm. 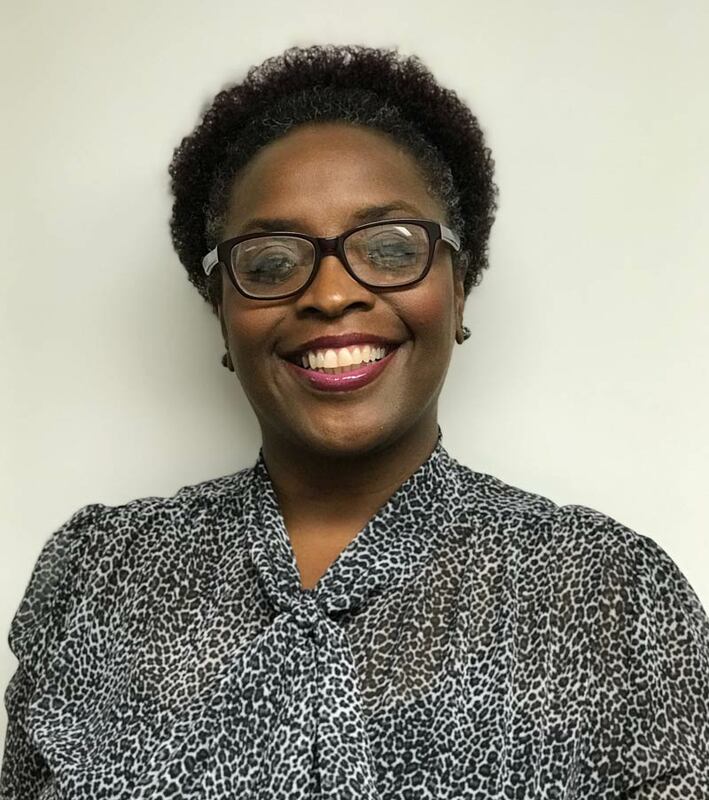 She is currently pursuing her Master’s Degree in Clinical Mental Health Counseling from Lenoir-Rhyne University in Columbia, SC. She enjoys spending time with her family and traveling.